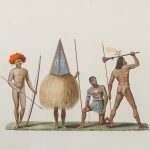 por los religiosos del orden de N. P.S. 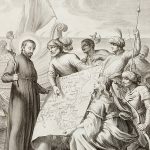 Agustin en las missiones que tienen a su cargo en las Islas Philipinas, y en el grande Imperio de la China. 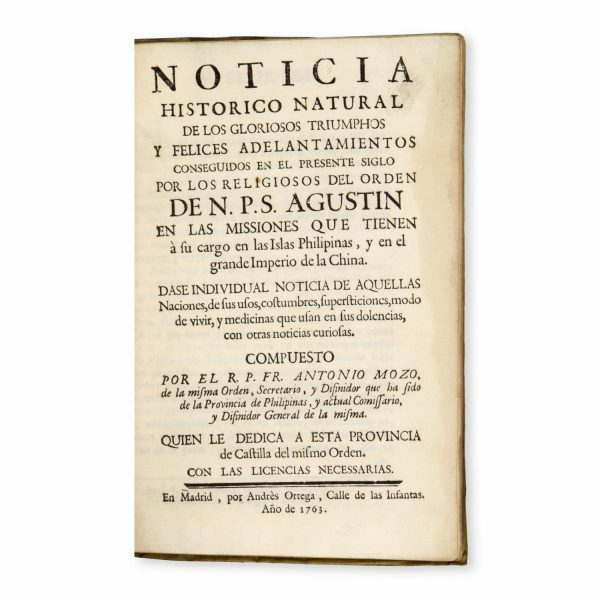 En Madrid : por Andres Ortega, 1763. 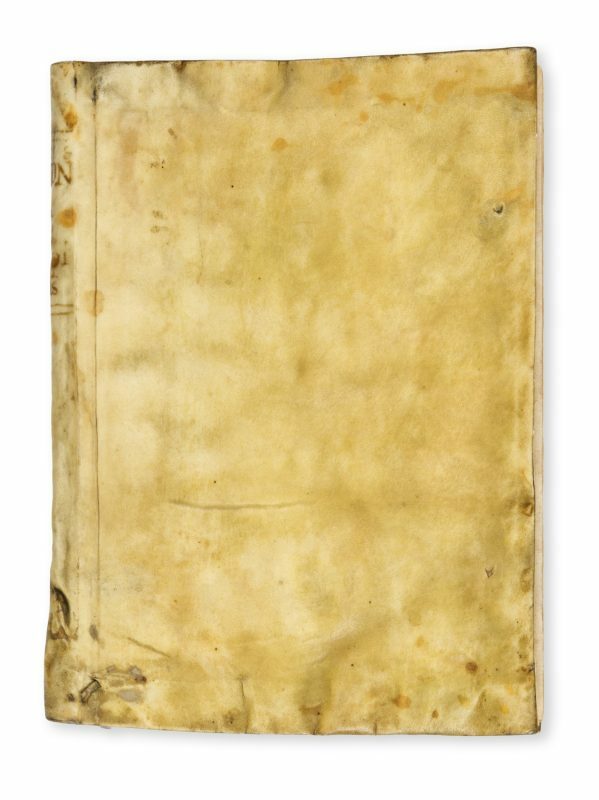 Small quarto, original limp vellum (lacking ties), spine with manuscript title in ink, pp [xvi], 247; mild staining to fore-edge of last few leaves; a very good copy. 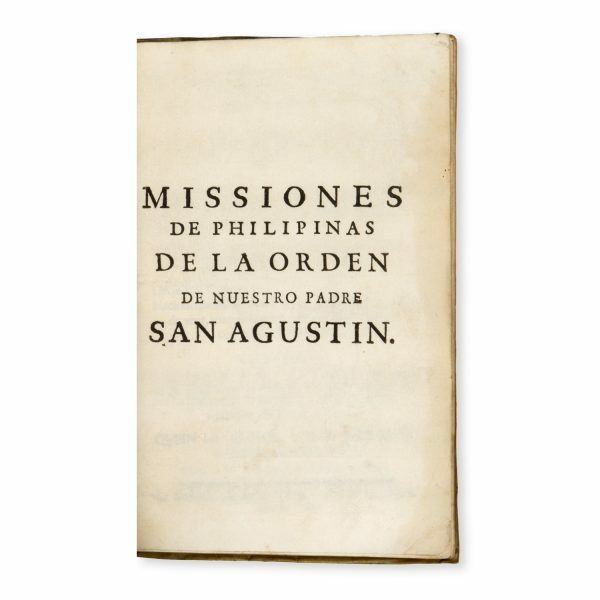 A very scarce work on the Augustinian missions in South East Asia, the Philippines and China. 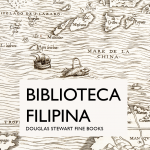 It contains a significant amount of information on the ethnology, religion, and customs of the indigenous peoples of the Philippines, as well as the geography of the islands and the progress of the Christian faith throughout them. 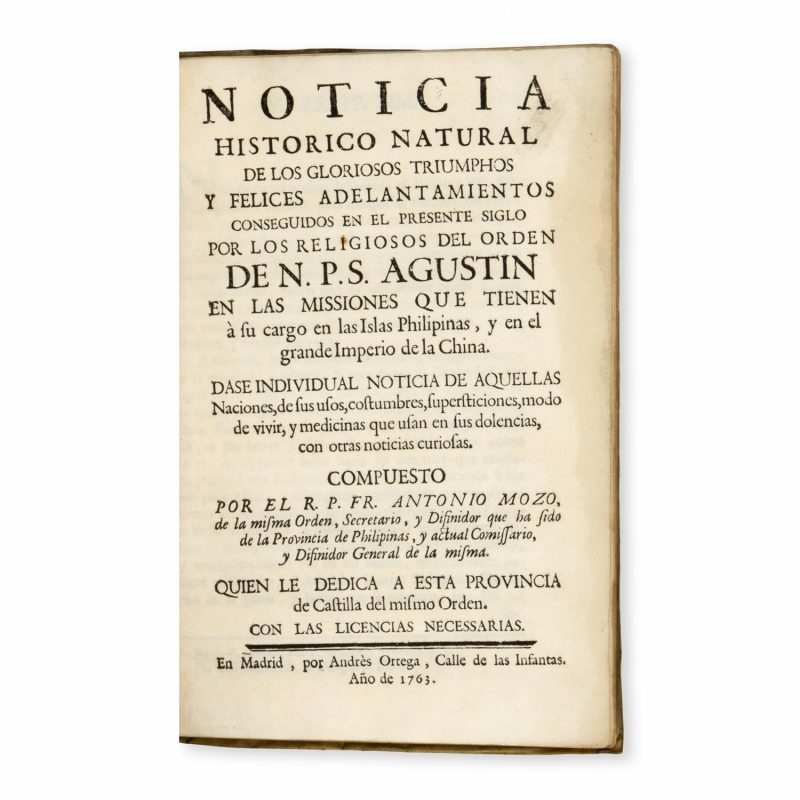 It was printed a short time prior to the expulsion of the Jesuits. 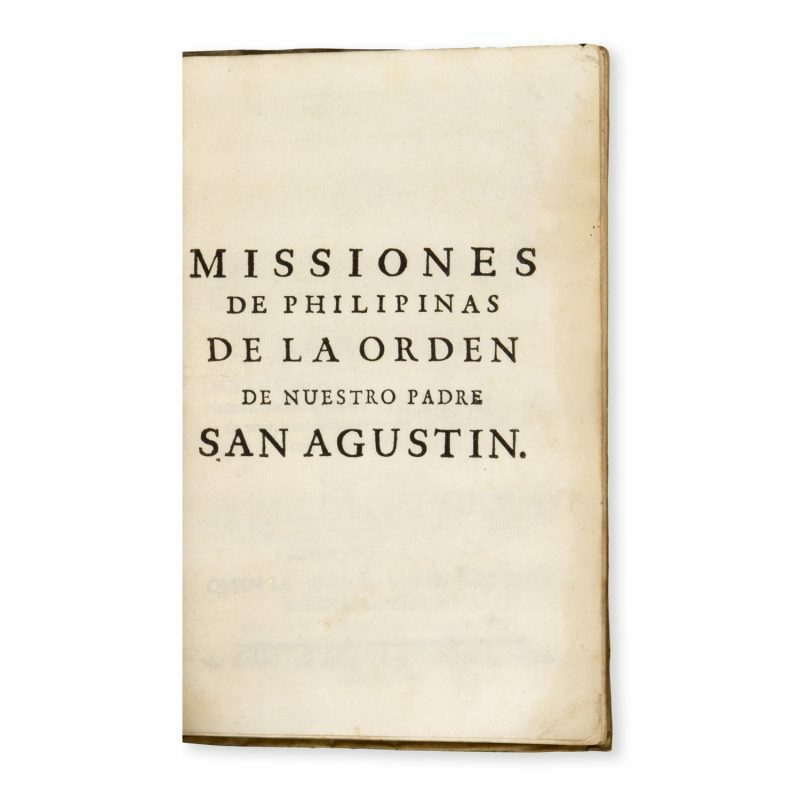 The author, Antonio Mozo, based his account on his own eyewitness observations and also on original sources which had not been printed before, such as the letters of Father Balthasar Isisigana and Father Antolin de Arzaga. One copy recorded at auction in the last 100 years (Sotheby’s, London, 1976).